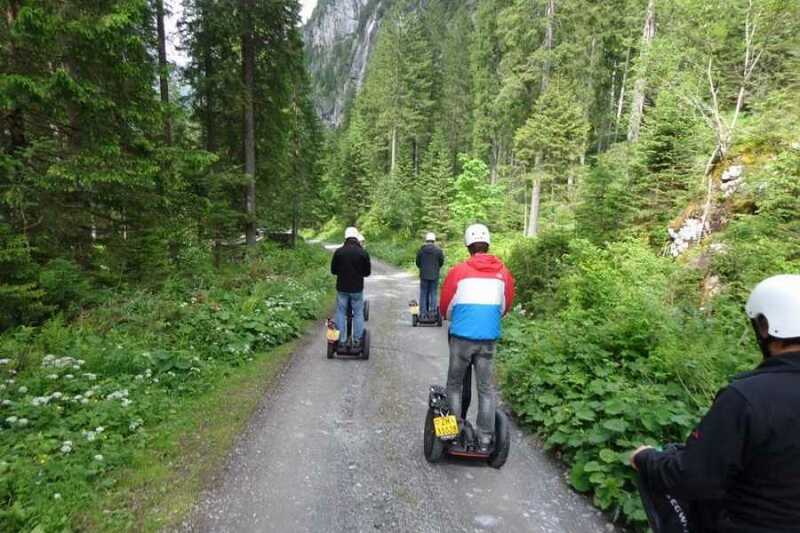 Discover an unknown side valley in the beautiful mountain region Urnerland. 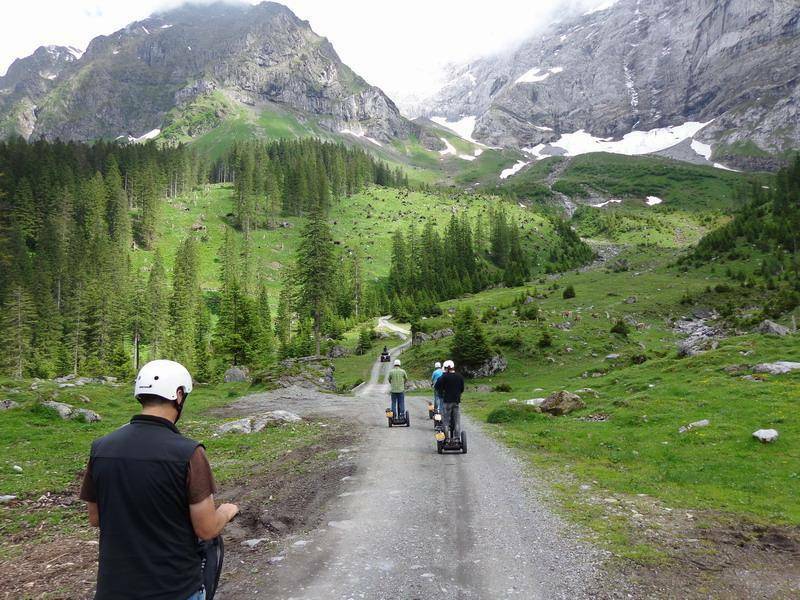 From the meeting point in Bielen/Unterschächen (located on the famous mountain road to Klausenpass), you will ride your Segway through a mountain valley up to an elevation over 1400 meters above sea level. 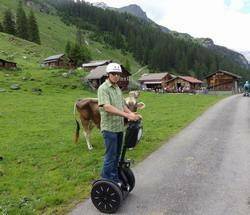 At the bottom of the highest limestone north wall of Europe you will enjoy a stopover at a small rustical mountain chalet "Alpbeiz" to taste local Urner mountain cheese. 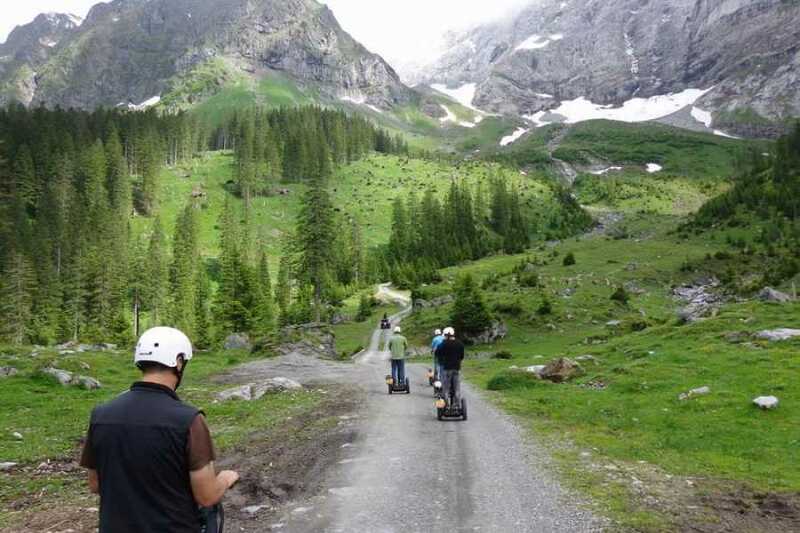 The route passes across narrow mountain roads - a unique experience! 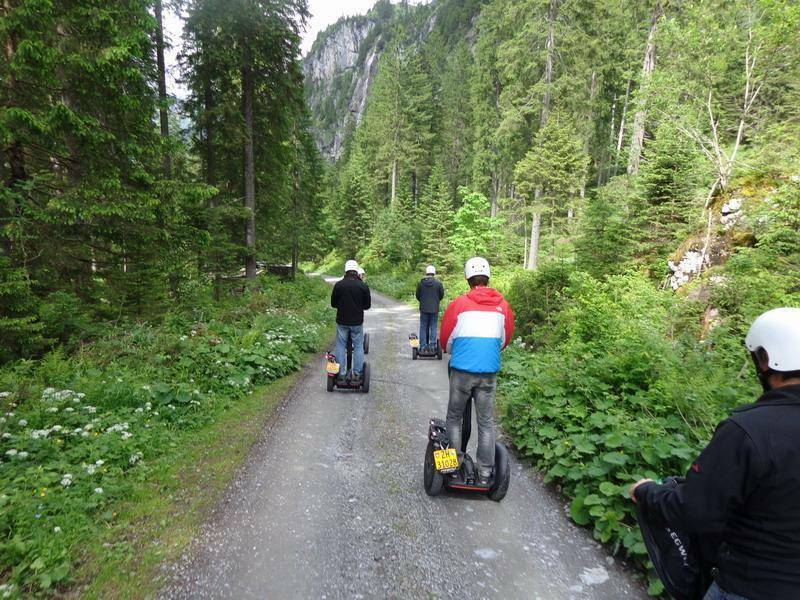 This tour is also particularly designed for guests who were already on a Segway tour before and have some experience. Daily tours from Tuesday to Friday at 5 PM,Saturday & Sunday at 2 PM, minimum number of participants are 2 Persons, for larger groups with more then 6 persons we kindly ask you to contact us by phone or e-mail and ask for a quote and availability. 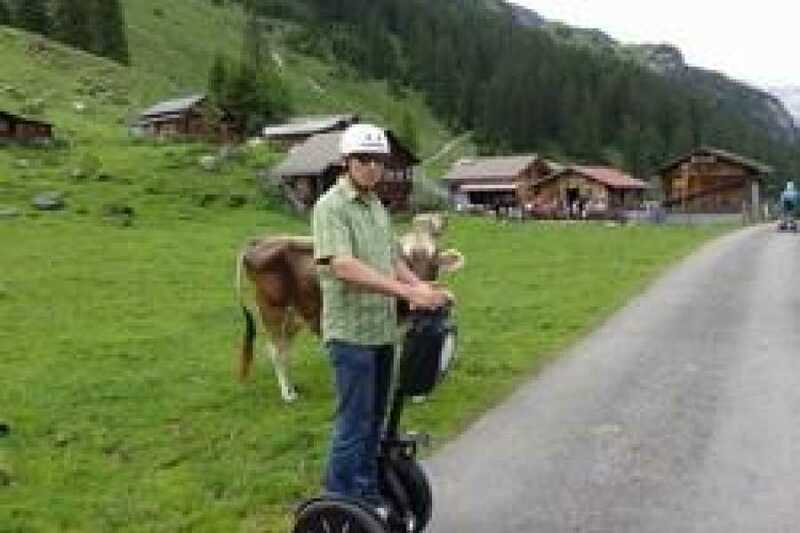 On request and for a small surcharge we would be pleased to pick you at the train station in Flüelen. Optional possibility for a overnight accomodation in a Double Room with Breakfast for CHF 65.00/person. Minimum age 16 years. Good footwear (No flip flops, open sandals or high heels) as well as for the current climatic conditions appropriate clothes recommended. Wearing a helmet is mandatory (helmets will be provided) and general ability to drive (no drugs, no alcohol) is assumed. 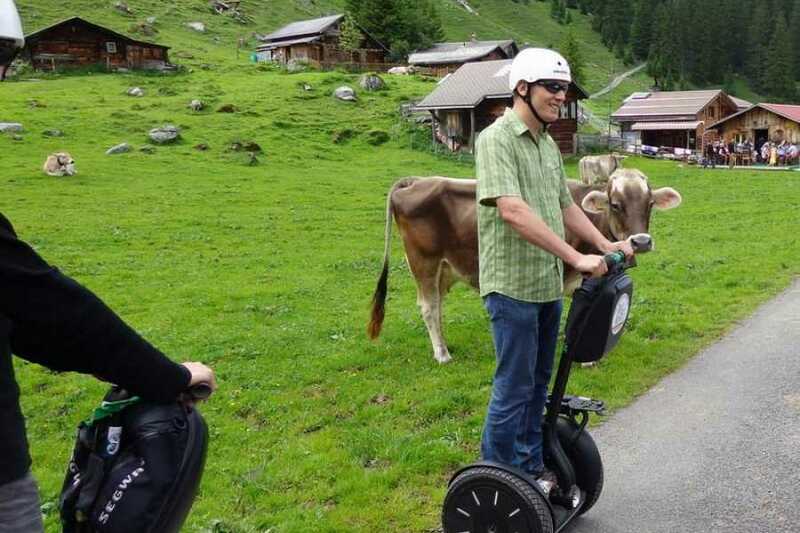 The Segway City Tours will only take place in reasonable good weather conditions. 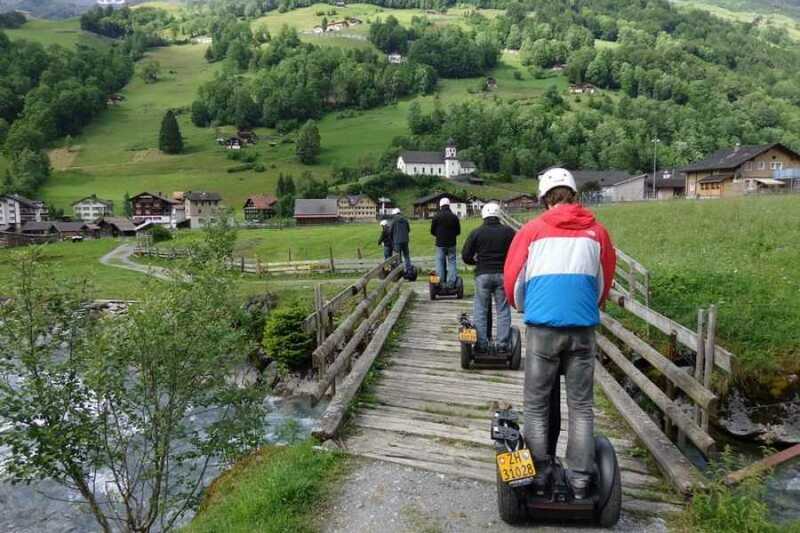 Therefore, we cannot guarantee that a booked excursion can take place on the scheduled date/time. Due to weather or security reasons cancelled tours can be rescheduled at no further costs. 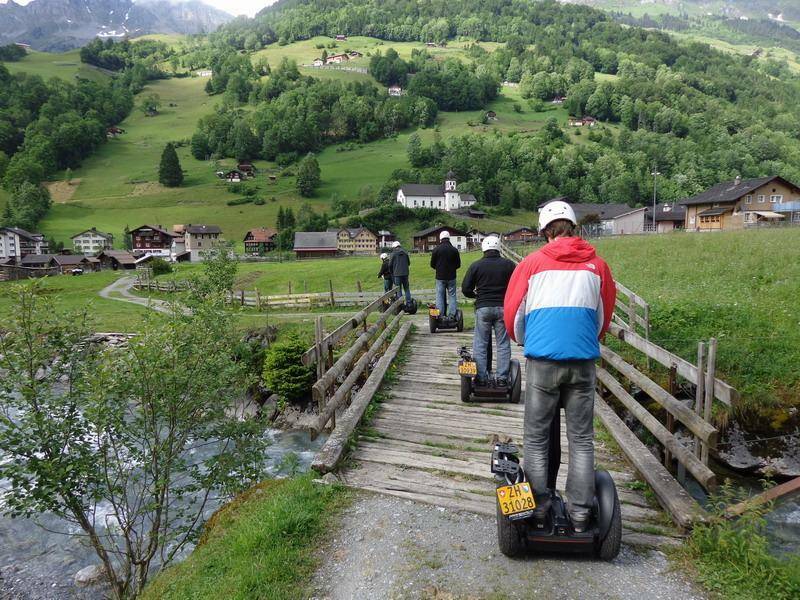 Before departure the Segway Guide informs you about the Segway and the driving technology. Then a practical driving training takes place, held by experienced instructors. 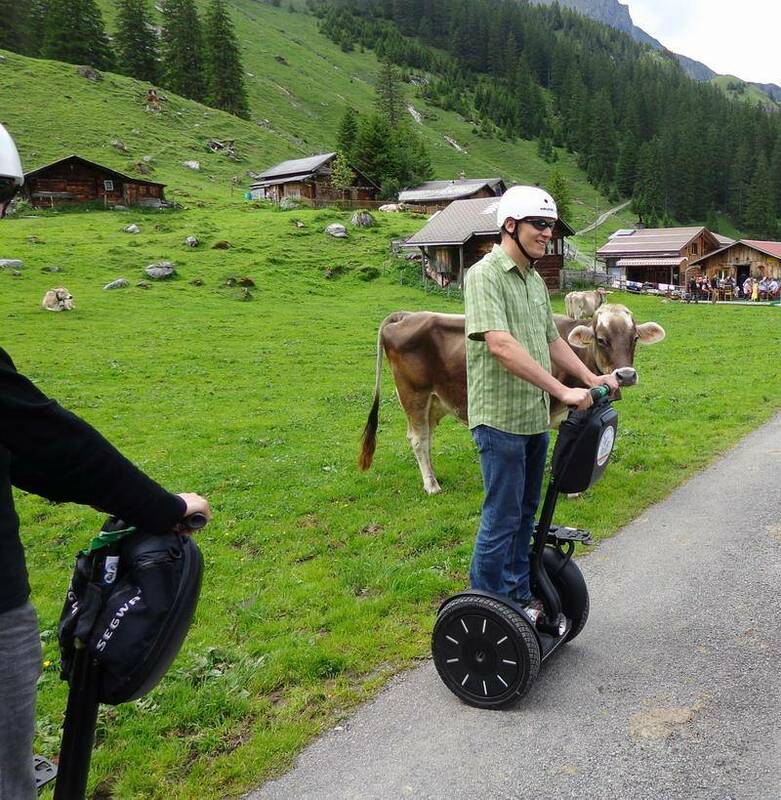 which includes stepping on, stepping down, various manoevers and braking with a Segway. Then we start the tour, overall duration is aprox. 2 hours.